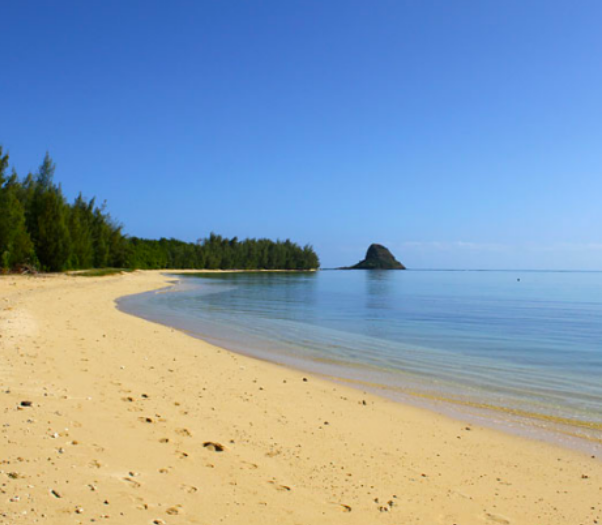 Secret Island Beach is our destination at Kualoa Ranch and it’s an ideal place to relax and spend the day. The island is stocked with sports equipment — kayaks, canoes, snorkels, paddle boards, volleyballs, table tennis and horseshoes — to use at your leisure (more info below the image). We’re happy to open this event to the entire community. Cost of the $45 ticket includes round-trip bus transportation and bagged lunch. Bring your sunscreen, swim suit, towel and camera for an active fun-filled beach day. Of course, you can just relax and read a book in a hammock under a swaying palm tree. Showers, portable toilets and changing rooms are available. 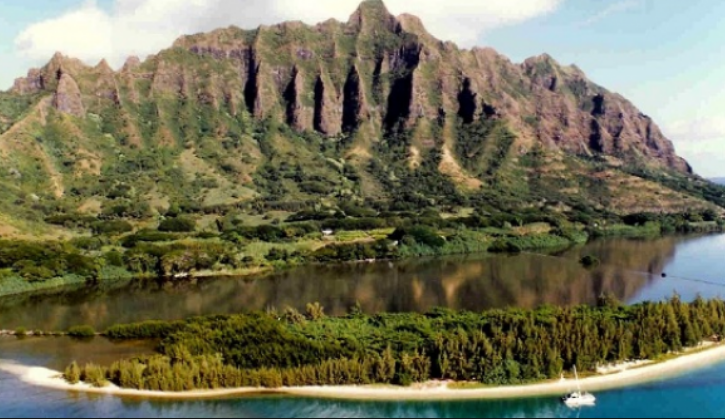 We recommend a change of clothes and a towel if you’re planning to take a dip in the ocean. Feel free to bring your own drinks and snacks if you want. For more information, visit kualoaranch.com. Those who have registered meet up outside of Wang Chung’s at 2424 Koa Avenue promptly at 12 p.m., Monday, the 19th. 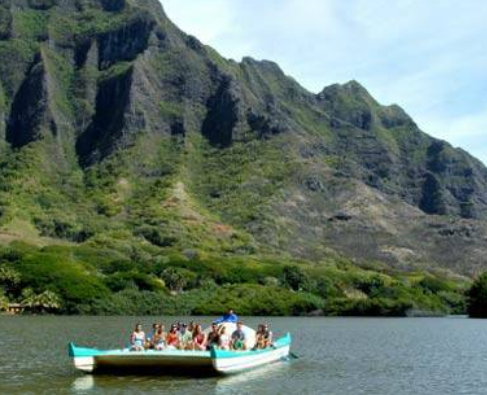 A bus will take the group to Kualoa Ranch and will return us to Waikiki by 6:30 p.m.. If you want to drive your own vehicle to Secret Island, you can (price is not discounted). You must be on the dock by 1 p.m. sharp! 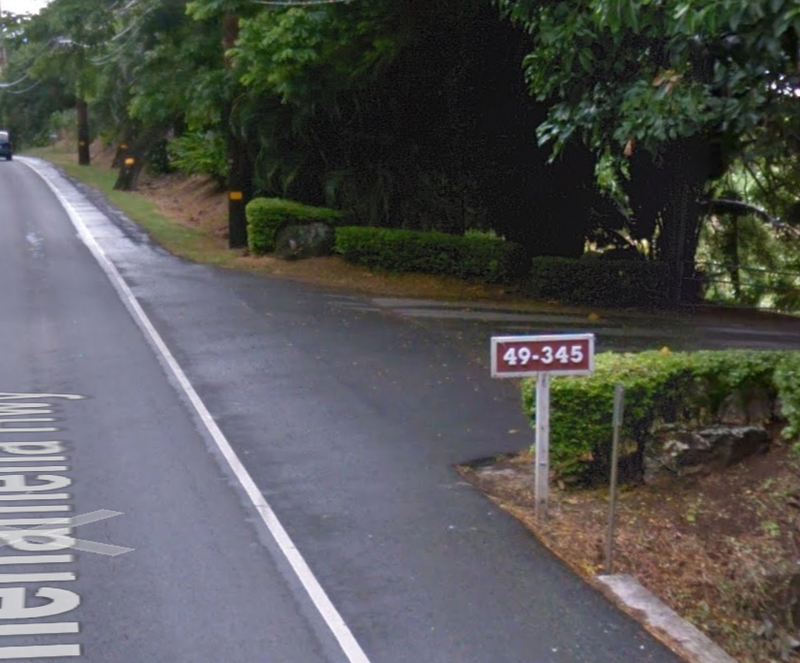 The entrance to the dock is at 49-345 Kamehameha Hwy. Follow the signs to Secret Island Dock. You must be on the guest list and receive a wristband to join the group. We will be sharing the island with other guests until 2:30 p.m. Wristband allows us to stay after it is closed to other guests.